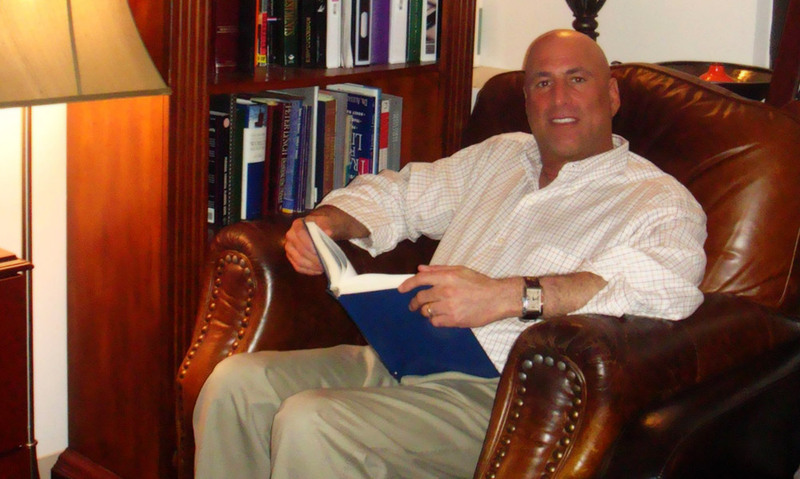 Dr. Errol Gluck of Gluck Solutions for nearly 40 years has guided thousands to answers, happiness, and success. He has become the preeminent Clinical Hypnotist and Life Coach in the country, amassing the most powerful and diverse clientele of any other hypnotist with over 120,000 clinical hours. A radio host on WOR and consultant to Deloitte Touche, Dr. Errol Gluck now manages a continually evolving and multifaceted practice that accommodates to the needs of his clients. He currently hosts his own radio show on 710 WOR at 11:00am every 3rd Sunday of the month. He also has his own podcast called GluckRadio, which has featured guests to discuss our current socio-political, psychological, and cultural issues.